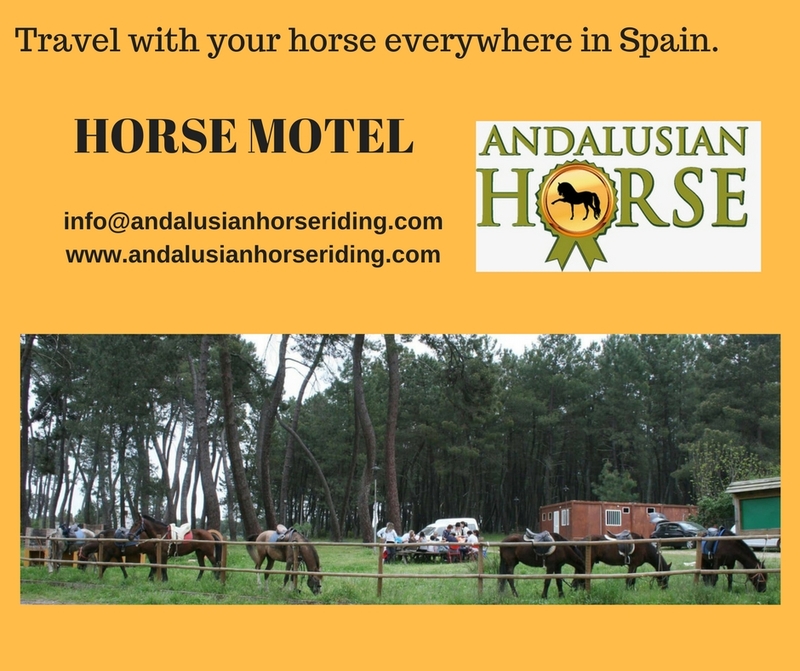 Looking for a a transit stable while travelling with your horse? 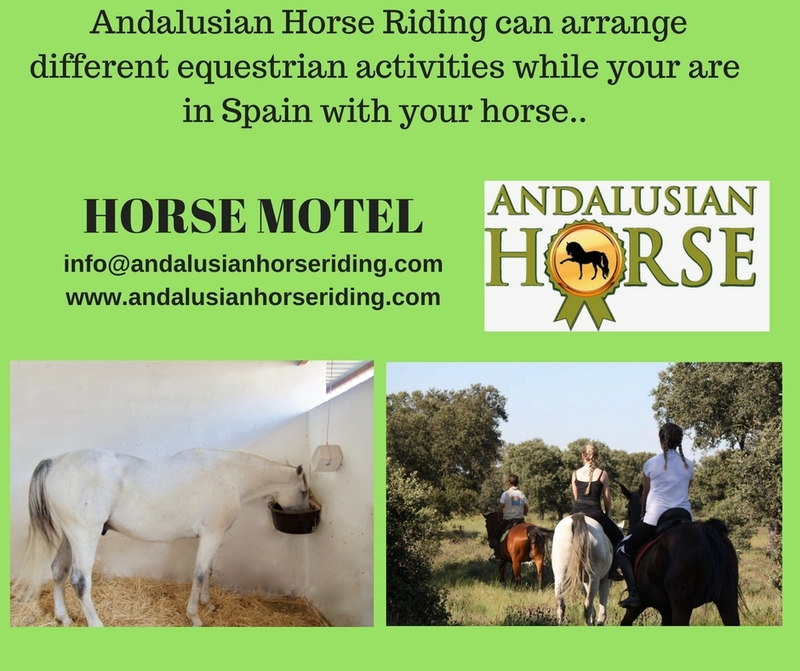 Whether you are looking for a stable for one night, a livery yard for a week, or a paddock for a month, Andalusian Hoses Riding offers you the services according your needs. CARDEÑA. NATURAL PARK IN CORDOBA. HORSE MOTEL.